Google was born on September 4, 1998, in Menlo Park, California, which means the monolithic search giant recently turned 18. Congratulations! Finally, Google is old enough to drive, old enough to enlist in the military, and old enough to vote. As Google enters into adulthood, it has a preeminent impact on nearly every aspect of your life, whether you realize it or not. Primarily functions as something of a prism through which we filter most of our decision making. Looking for a place to eat tonight? You ask Google. Looking for an auto body shop? Ask Google. Want to learn more about something? Ask Google. Do you have an emergency plumbing situation and you need help fast? Hop on Google! And that is just a sliver, a piece of a piece from one slice of the massive pie that is the Google suite of products and services. In short, Google has grown from an adolescent whose domain was strictly searches, into a technology and information giant who functions as everything from an ISP to data and analytics company. In the nascent days of the internet, when businesses were just beginning the fight for prominence and relevance on the web, search engine optimization (SEO) was all the rage. Developers and business used gritty techniques to brute force their sites to the top of search engine results pages (SERPs). They would create keyword laden blocks of text which would be replicated throughout their site; they would undergo massive link-building campaigns; they would create invisible text; some would dabble in more blackhat techniques which discounted appealing to human audiences almost entirely. Google… didn’t like this. Through a series of sweeping algorithm changes, most notably the Penguin update, these techniques were made obsolete, the websites that utilized them were penalized, while the worst blackhat offenders were excoriated from the internet. The upheaval was real. Plenty of legitimate sites were hammered by the algorithm changes. Word spread that SEO was dead. Was it ever really dead? 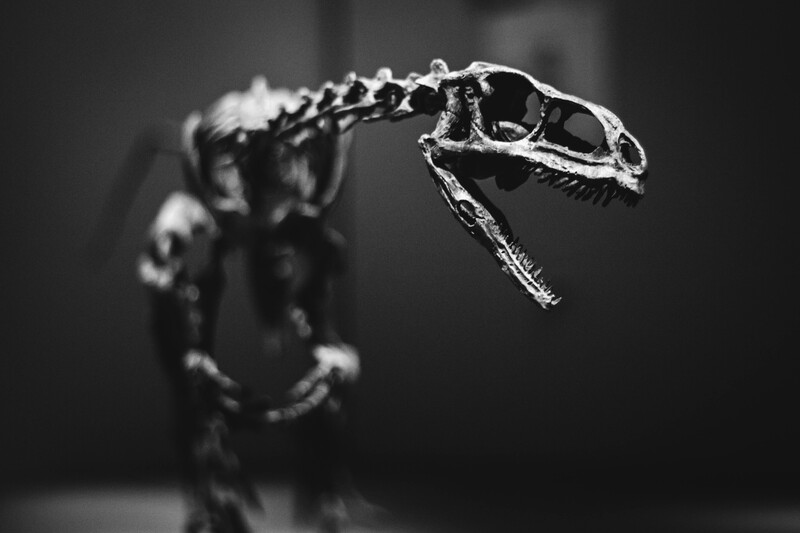 What does SEO look like today, if it is indeed alive? Let’s do a little exercise to see what Google itself thinks. We will type the phrase, “is SEO…” into Google, and see what type of searches it autocompletes for us. This will give a totally unscientific idea regarding the types of queries people frequently have regarding this phrase. Hmmmm. That’s Interesting. Let’s take a closer look at what we have here. Five questions. One cutting right to the point, while the rest are value propositions. People are definitely inquiring into the health, importance, and viability of SEO. Next, let’s turn to Google’s trend tracking tool to see how SEO related searched have been trending over the previous 12 years. Obviously, in this scenario, the quote would come from the incarnate voice of SEO itself. Very exciting stuff! Finally, before the excitement gets to be too much, let’s look at trending related queries. All of these searches are being performed by people who want to learn to navigate their way to the top of a SERP. The fact that the term WordPress appears twice in the top three is no surprise, because it is currently one of the most popular web development platforms in the world. In fact, we develop most of our client’s websites using WordPress. Clearly, SEO never died. Rather, interest in SEO is about as high as it has ever been. What it has done, is change dramatically over the last few years. Modern SEO isn’t accomplished through cookie-cutter, one-size-fits-all solutions anymore. It has changed from a basic science, into more of an art. Instead of adding 5+5 to get GREAT RESULTS, new we have to paint an irresistible tableau which Google cannot help but feature on the front page. Over the next few weeks, we will go into more detail as to what exactly it takes to turn your current diminutive website into a search engine dominating giant. Stay tuned!